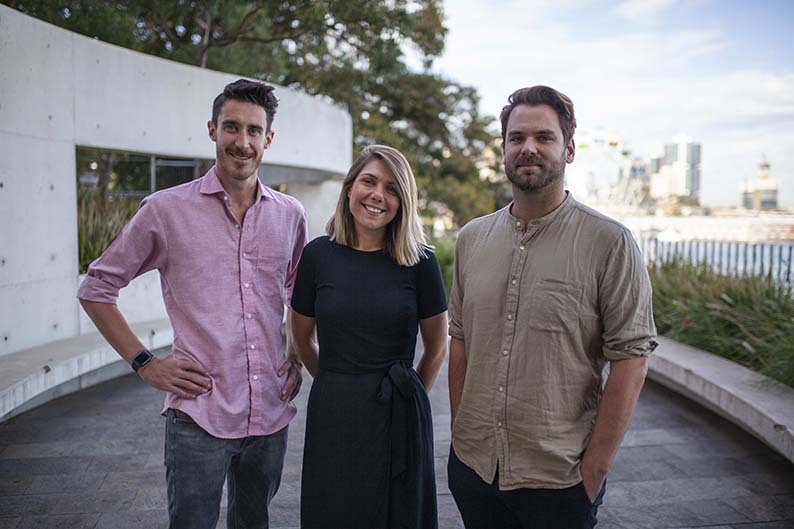 Following a string of new business wins and organic growth from existing clients The Works, Sydney, part of the RXP Group, continues to invest in its team appointing two senior creatives and a project lead. Copywriter Alec Jankowski and art director Jimmy Zimmerman join The Works as creative leads. The American creative duo moved to Australia in 2016, initially working at CHE Proximity in Melbourne before taking up roles as associate creative directors at AnalogFolk in Sydney for more than two years where they worked on clients including Pernod Ricard, TAL and Unibet. Before making the move to Australia, the pair worked at Energy BBDO and DDB in Chicago working on brands including Skittles, McDonald’s, Wrigley, SC Johnson and Bayer. Further bolstering The Works’ team is Daniela Altiparmakova who has been appointed as a creative project lead. Altiparmakova returns to Sydney after almost two years as senior account director at R/GA in Melbourne working on Toyota. She has also worked at 303 Mullen Lowe Sydney, Saatchi & Saatchi, Dare in London and Ogilvy and EuroRSCG Sydney. The hires follow major new business wins for the RXP Group owned agency including H&R Block, The Smith Family and Puegeot, with additional wins yet to be announced.